A former member of the perfect 1972 Miami Dolphins who came to the Bucs from Detroit in the veteran allocation draft of 1976. Played in all bar one of the games in the expansion season of 1976 but did not make the roster the following season. Was originally a 4th round pick of the Dolphins in 1972 and went back to Miami having been released by the Buccaneers and played another 14 games for the Dolphins over the next two seasons. 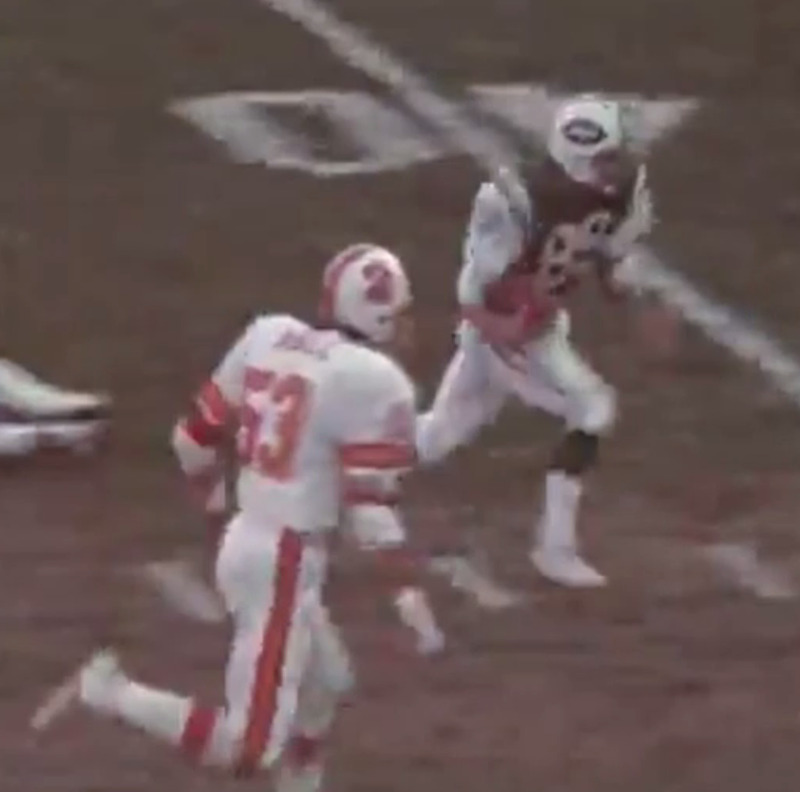 Appeared in the NFL Films re-visit of the expansion Buccaneers made in 2001 but mistakenly was credited with being the only person to play for both the perfect Dolphins and "perfect" Buccaneers as Maulty Moore also holds this dubious distinction too.